In the year 2032, physicist and computer scientist Kyle Williams discovers a technology that will birth the world's first quantum super computer system; one that utilizes the entire Internet as its foundation and solves problems that have plagued mankind for centuries. Kyle and his team battle threats that promise to condemn his quantum work to the ash bin of science and crush all mankind in a bloodbath of fear—until mysterious effects begin rippling through the universe and encircle the planet. 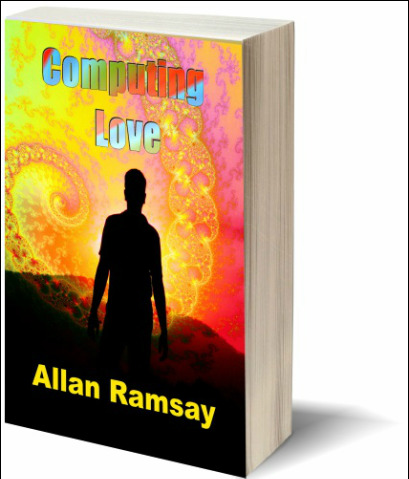 Kyle plunges into a race against time, setting the quantum system on a formidable mission to compute Love, and to lead the world to a new understanding of Reality.